An Embedded system is a system with a dedicated function within a larger electrical system or often with real-time computing constraints. It is embedded as part of a complete device which often includes hardware and software parts. A general-purpose computer, such as a personal computer (PC), is designed to be flexible and to meet a wide range of end-user needs. Modern embedded systems are often based on microcontrollers. Embedded systems control many devices in common use today and so the needs for Embedded Engineers are at its peak. 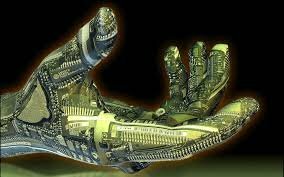 Technopundits Business Solutions offer Advanced Diploma training in Embedded System and Robotics with certification at an affordable cost.